I came accross the above error while using a 16 GB USB 3.0 key to install Window 7. 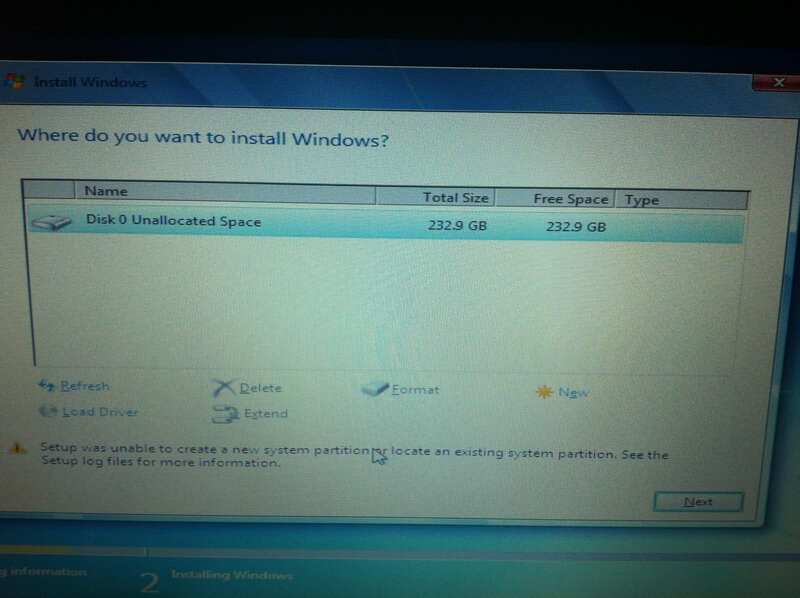 The last time I installed Windows 7, the USB Key was created on Windows 7 and a 4GB USB 2.0 key. This error can also be caused by a corrupt ISO image. Since then I upgraded my motherboard last year which has an UEFI Bios, which handles booting from USB keys differently. The reason the error only showed up now, is that instead of doing a clean install last year when I changed my motherboard, I just updated the drivers. Also another reason the error showed up is because i have since installed Windows 8 . I thought this was the cause of the error, causing the image to be corrupt on the USB, it turned out the image was not corrupt. I also thought it might have been the hdd I was using to install windows 7 was at fault, because it was the drive I am waiting to send away for warranty with Western Digital, trying other hdd did not make a difference with the error turning up again and again. The Issue was that I was using a 16GB USB 3.0 Key in USB 2.0 and USB 3.0 ports. This did not work for me. I then found this site http://adhocshare.blogspot.in/2012/09/windows-7-usb-install-error-setup-was.html which had a method that was so simple it was hard at first to believe it would work, but it did. The second method that worked for me was using the "boot from UEFI USB Device" in the boot menu on my motherboard. 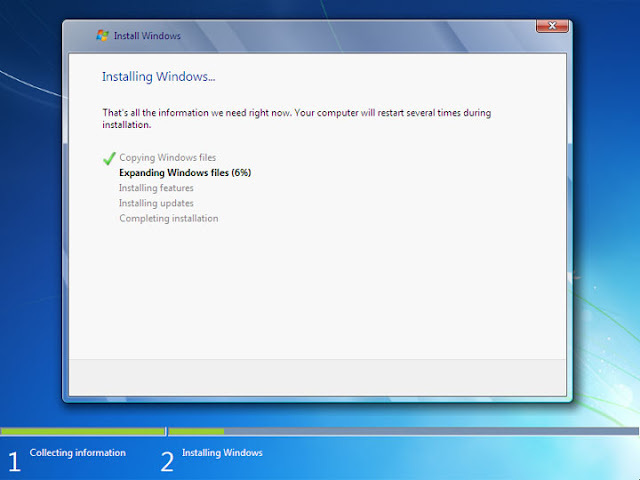 Now that was sorted I was able to create a USB 3.0 installation of Windows 7 with USB 3.0 drivers included. The Windows 7 Installion ISO does not have USB 3.0 drivers included. 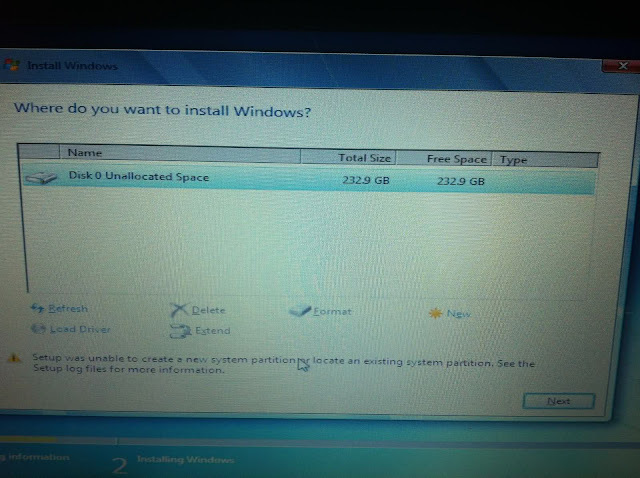 By the help of this blog i know how to install the window7 with the help of Usb Key.